The latest research from Rightmove has revealed that home movers in London are shrugging off the weight of an imminent General Election to forge ahead with their buying and selling plans. The sense of positivity has caused property prices in the capital rise by 2.1%, bucking the trend that normally sees home movers lie dormant and values flat line as a political milestone approaches. James Robinson, the General Manager at mews-property specialist and prime Central London estate agency, Lurot Brand, has witnessed firsthand how the London property market has shown true resilience: "There's a real microclimate in the capital - partially driven by international buyers - but it's evident that even UK nationals want to forge ahead with their property plans, despite the General Election just days away. The sentiment really endorses London's enduring appeal whatever the political or economical backdrop." 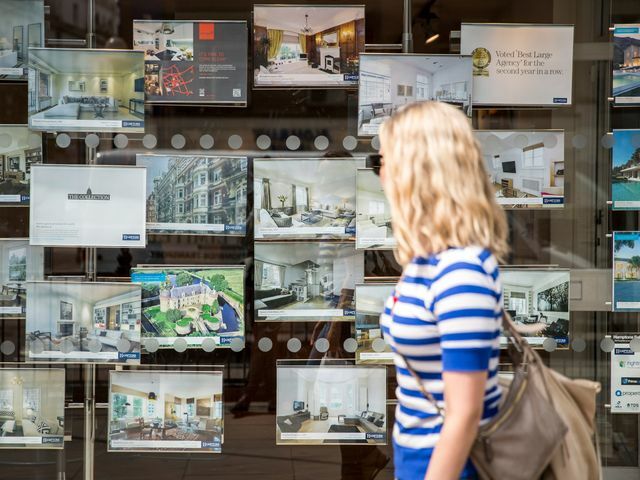 “Time will tell how close these sellers get to their asking prices, but the uncertainty associated with an election has not deterred them from trying in increasing numbers and at an increased average price,” said Rightmove Director Miles Shipside. Average wage £35K...Average asking price £649,864.